10000 IU / 250ug vitamin D3. 1000 IU / 25ug vitamin D2. There are approximately 150(no) drops in one 10ml Omnia dropper bottle. Shake well before use. One drop to be taken sublingually once a day. Take one drop and keep in the mouth for at least 2 minutes to support absorption by the oral mucosa. Then swallow. The bioavailability of Omnia is increased by digestion. Do NOT drink (except water) or eat for at least 30 minutes after taking. Should not be used as a substitute for a varied diet. Do not exceed the daily dose. Shake well before use. Add one drop to cool clean water and drink. The bioavailability of Omnia is increased by digestion. Do NOT drink (except water) or eat for at least 30 minutes after taking. Do not exceed the daily dose. Should not be used as a substitute for a varied diet. Omnia® is a sulphate derivative, that contains no proteins and therefore is more stable in many ways. 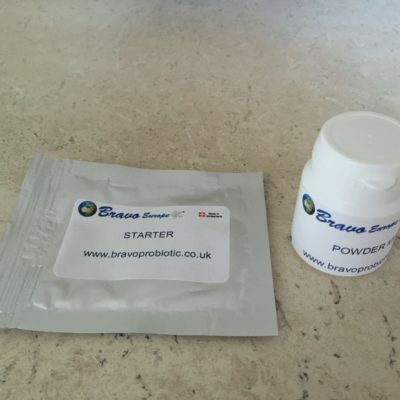 An example of this is that a sulphate is not affected by the stomach acid. Therefore it can be passed more easily through the gastrointestinal tract, which improves bioavailability and transportation. Due to the stability of Omnia®, it does not have any specific storage requirements. This therefore makes transportation and shipping much easier and effective. 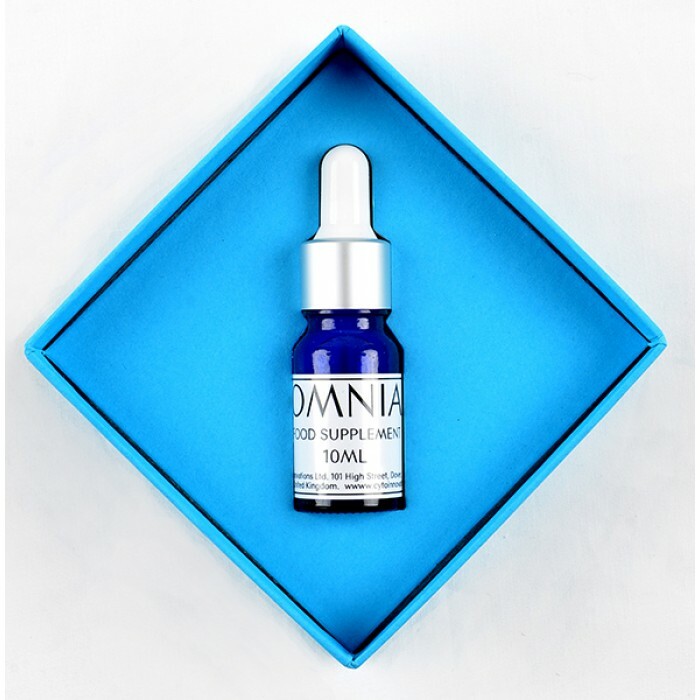 Research shows that the ingredients of Omnia® do not instigate allergic reactions. The ingredients of Omnia® are recognised as food supplements, and these have been used in different forms for decades. These include the three main ingredients of Chondroitin Sulphate, Vitamin D and Oleic Acid, which have been approved and recognised as dietary supplements in the U.S. by The Food and Drug Administration. One of the key ingredients of Omnia® is Chondroitin Sulphate, which has been proven to be safe and effective within this formula by clinical trials. Omnia® is extremely bioavailable. The molecular structure of Chondroitin Sulphate has an essentially flexible ‘backbone’ , and therefore can easily accommodate the fatty acid that is Oleic Acid, which is also readily available. It can also accommodate the Vitamin D in this way. Due to the bioavailability of Omnia®, and the molecular structure and combination, it can be rapidly and easily absorbed via many routes. For example, orally, sub-lingually, topically etc. Omnia® is nano-sized. This means that the molecular size is about 1,000 times narrower than that of a long protein such as GcMAF. This therefore means that Omnia® is able to reach many more regions and targets in the body. Omnia® is manufactured in a state-of-the art ISO & GMP-certified facility in Europe. While GcMAF has one chemical bond for certain moieties, chondroitin has more than 50 moieties for N-Acetylgalctosamine (GalNac). 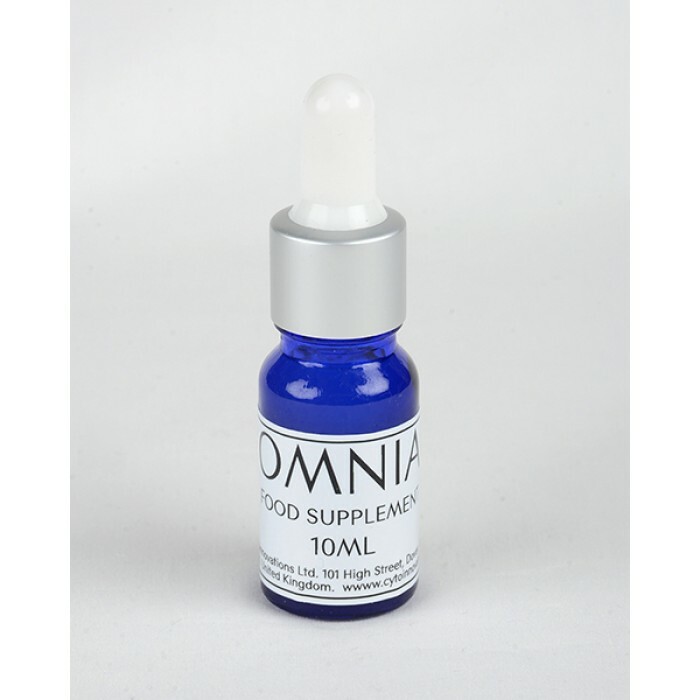 This alone boosts the immune stimulating properties of Omnia® over 50 times compared to GcMAF. 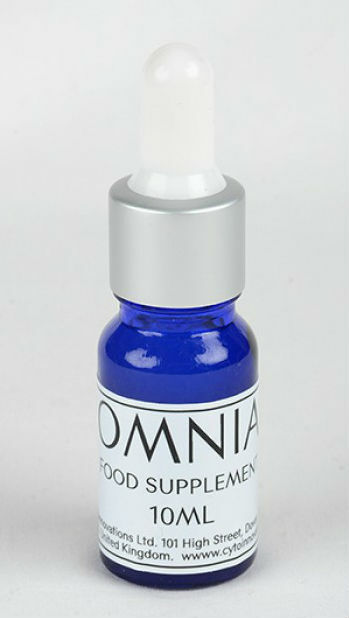 Omnia helps to maintain a healthy immune system. Chondroitin sulphate is a component of Omnia. Chondroitin sulphate chains are thought to mediate many of the binding interactions between our immune cells and proteins . Fig. 1.: Omnia consists of a large protein core, which is attached to glycosaminoglycan (GAG) chains. The GAG chains are made up of repeating chondroitin sulphate (CS) disaccharide subunits linked to form varying lengths . Interactions between proteoglycans and matrix metalloproteinases, eg. proteoglycans conceal proteolytic cleavage sites protecting chemokines, cytokines, and growth factors from proteolysis. In conclusion, proteoglycans provide precise control of tissue inflammation and immune response , , , . Chondroitin sulphate as an immune modulator. Too much activation of macrophages, accompanied by hyperproduction of inflammatory cytokines, induces damage in cells and causes inflammatory diseases. In this case, it is important to alleviate excess activation. Here, chondrotin sulphate may act as potent immuno-modulator. On the molecular level, one of the key players of inflammation process is NF-kB – protein complex, which controls gene transcription. Its activation, followed by nuclear translocation, results in binding to promoters of proinflammatory genes and production of proteins that contribute to tissue damage and to the inflammatory reaction. Chondroitin sulphate is able to diminish NF-kB activation and nuclear translocation, therefore acts as immune-modulator. This activity explains therapeutic effect of CS medical administration in multiple immune-mediated diseases, such as osteoarthritis, psoriasis, inflammatory bowel disease or atherosclerosis , . 6) Vallières M., Souich P.: Modulation of inflammation by chondroitin sulfate. Osteoarthritis and Cartilage, 2010. 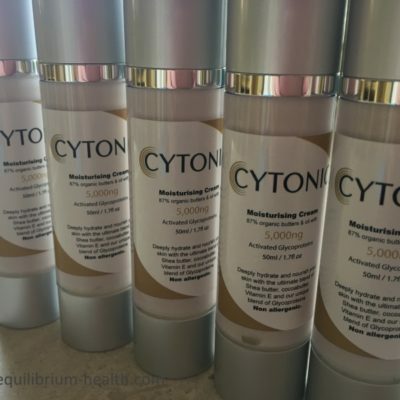 Cyto Innovations Ltd works in accordance with ISO17025 and GMP European regulations, raw materials are registered and notified to the relevant authorities from where they are purchased. Biotinylated Vicia Villosa Lectin Assay. Samples are separated in 12% SDS PAGE and analyzed in WB using lectin specific for terminal GalNAc. Batch should be declared a “PASS” if native blots are observed. Proliferation assay using RAW264.7 cells. When applied at a level of 40ng/mL to cells during a 72h incubation causes a retardation in cell proliferation when compared to cells that have had no additive or MAF added at the same concentration. The batch should be considered a “PASS” if the cell proliferation is <80% of the D-VDBP treated cells. Samples of each batch are sent for external sterility testing at a third party testing house. The test is a sterile filtration test which was validated for the procedure to meet the Ph. EU and USP In addition sample material is also incubated in TSB and Thioglycollate Broth between 20-35ºC for 14 days. The batch should be declared a “PASS” if there is complete absence of any bacterial growth in any of the broths or filter test. Samples of each batch are tested for the presence of endotoxin using a Charles River Endosafe PTS FDA approved endotoxin detection device. The batch should be declared a “PASS” if there is <0.25 EU/mL. With a 0.25mL dose this is <0.0625EU/dose below the permissible limit of 5EU/Kg body weight. 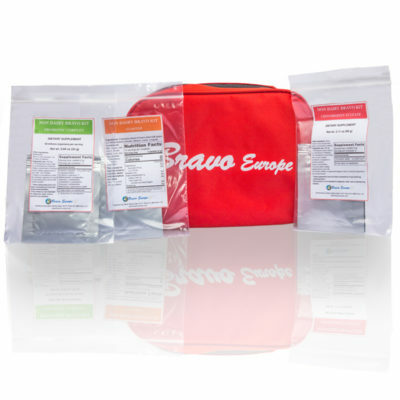 PH.Samples of each batch are assessed for pH with limits set between pH7.0-7.9. The batch should be declared a “PASS” if the measured pH is between pH7.0 and pH7.9.